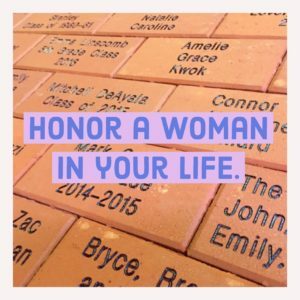 Women’s Resource Center invites you to purchase a commemorative brick that will become part of the garden walkway at its Newport office. 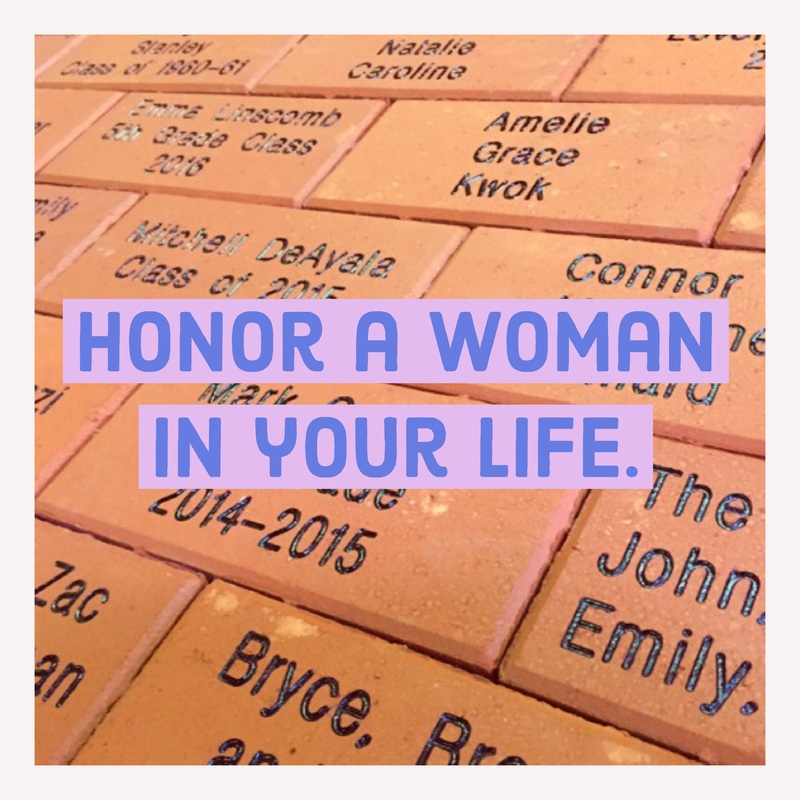 Your gift of $100 will fund a 4” x 8” paver, which can be engraved with the name of your family, business, organization or someone special you would like to honor. Contributions will support the WRC. Call 401-236-8352 to purchase a brick over the phone, or click here to order online.